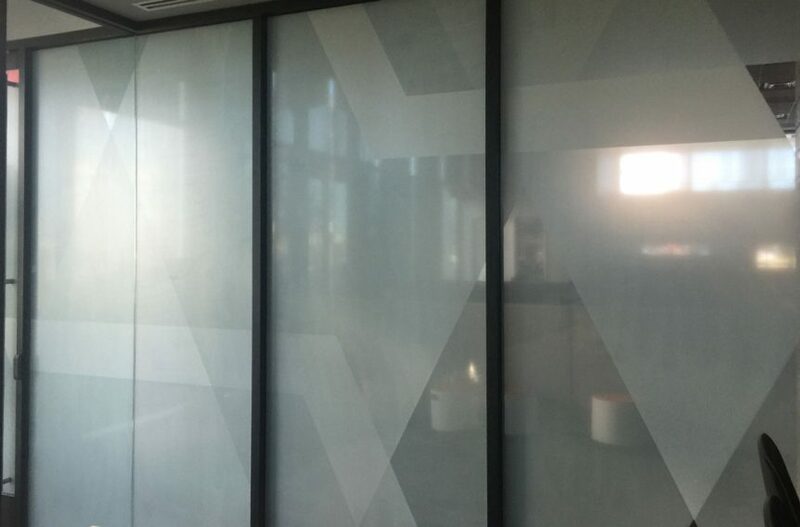 We recently did the corporate office of State Farm with this decorative frost film. 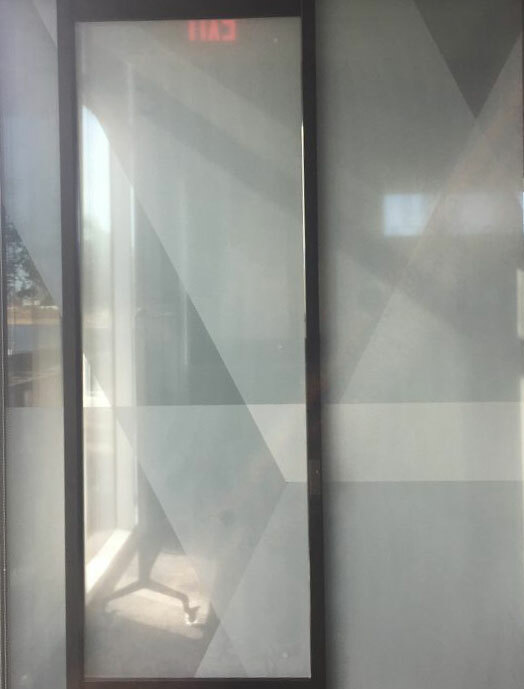 Our friends at Climate Pro printed this great design on 3M clear window film. It’s amazing the things you can do with window film.